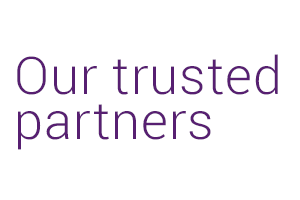 Our aim is to provide a useful resource for not-for-profit self directed support. This page offers a few external links with more information that you may find useful. 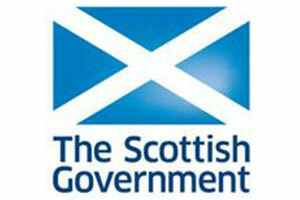 A Scottish Government website with information about all aspects of self-directed support aimed at people receiving social care and professionals. The legislation ensures greater choice and control for individuals receiving social care. The Statutory Guidance sets out in detail the duties for local authorities when delivering self-directed support. The values and principles for self-directed support underpin the legislation and guidance. These detailed guides provide practical information for users, carers and practitioners on their rights and duties under self-directed support. A directory of organisations providing information and support on accessing self-directed support in your local area. 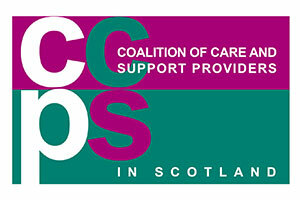 CCPS represents the interests voluntary sector support providers in Scotland. 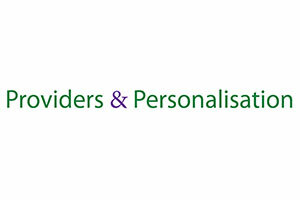 P&P supports third sector providers to prepare for, and showcase good practice in the journey to Self-directed Support and personalisation. Why Choose Third Sector Support?